We hope you've enjoy our Christmas Advent calendar and grabbed a few extra presents for yourself this holiday season. 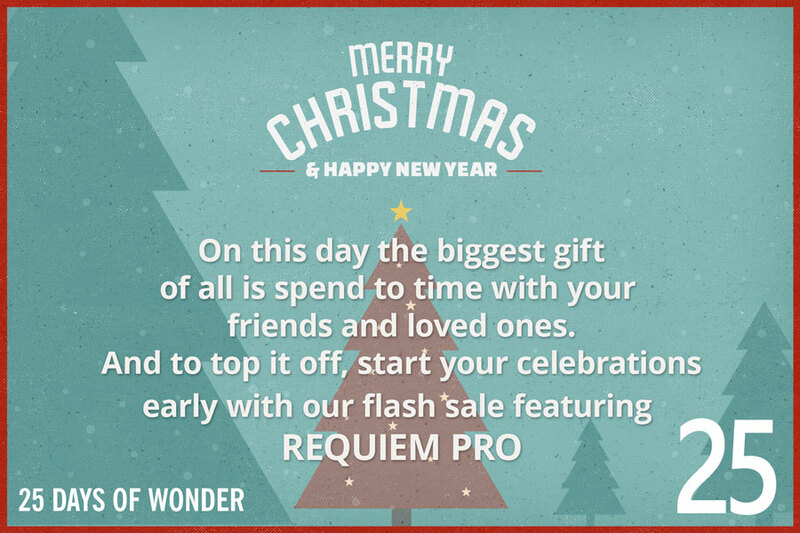 As this will be our last newsletter of the year we want to thank you, as the customers, for your continuing support through out the year. 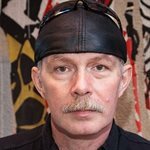 Without you we would not be able to keep pushing the boundaries of sampling and produce unique libraries such as Silka, our Chris Young Series and Intimate Studio Strings. 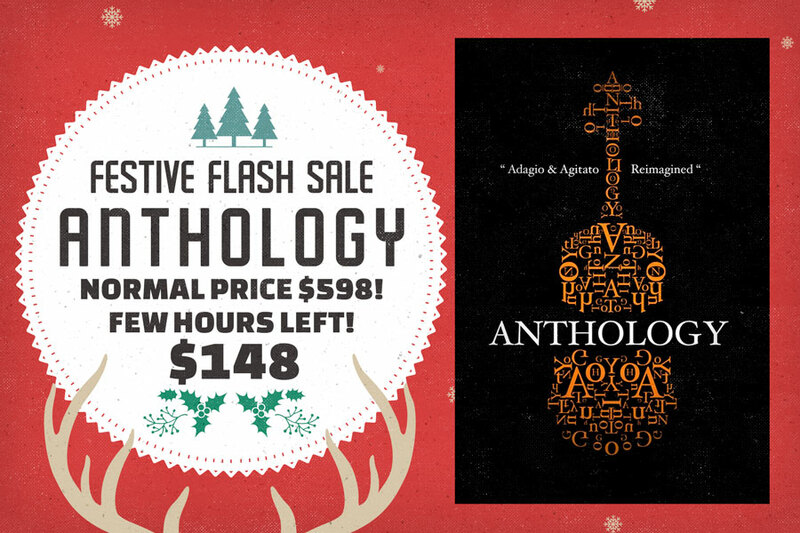 Our final Christmas gift to you is huge discount (over $400!) 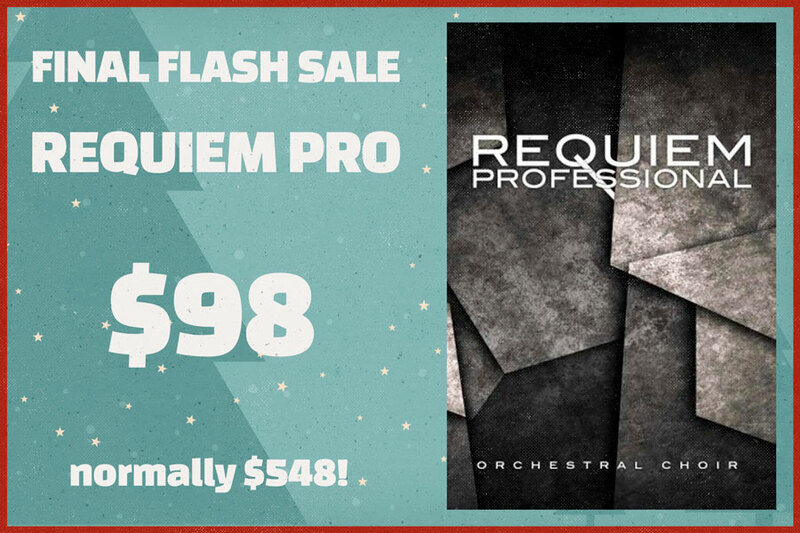 on an all time company and industry favourite, used in countless films and video game scores, Requiem Professional for only $98! So here's to an amazing 2018 and have a great Christmas and New Year! This sale will run through to the end of the year (Ends 12/31/18 11:59 PM PST).